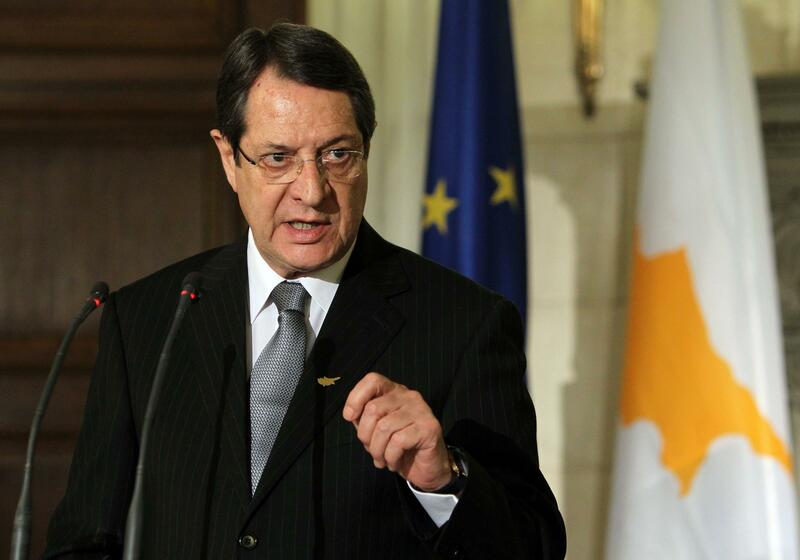 President Nicos Anastasiades will pay Israel an official visit on June 15, it was announced on Sunday. During the visit he will meet with the country’s prime minister, the president and the president of the Knesset. Government spokesman Nicos Christodoulides said the agenda included quite a few matters of mutual interest. It was expected to be finalised in the coming days.